A collection of wildlife and insect imagery captured on and around Mt Washington, NH. 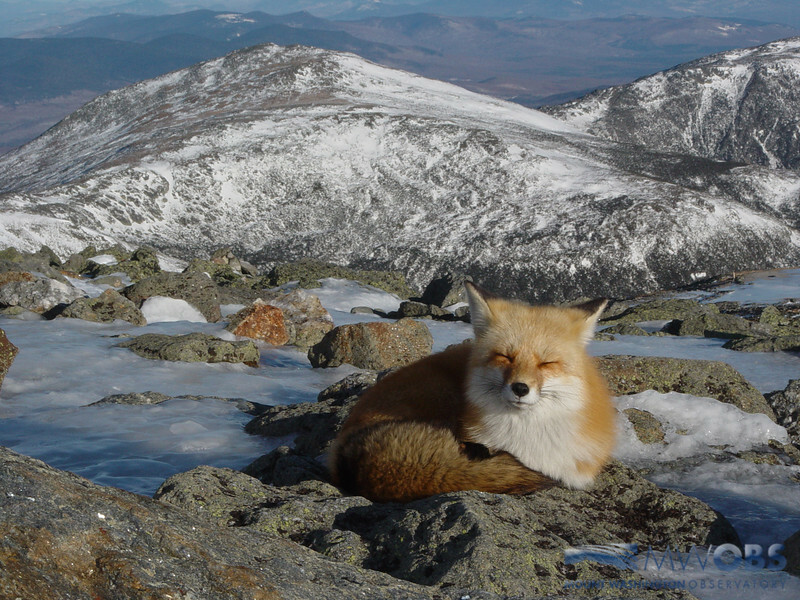 Red fox sleeping on Mount Washington, NH with Mt. Jefferson in the background.